Kate Prain is a photographer who loves seeing beauty in the little things. She loves spending time with family and friends and is a stereotypical pro-life baby lover. She has a heart for people with special needs and is dedicated to defending life at every stage. Kate is currently a missionary intern at Stand True and her hobbies include going for walks, traveling, shopping, painting, listening to music and serving others. 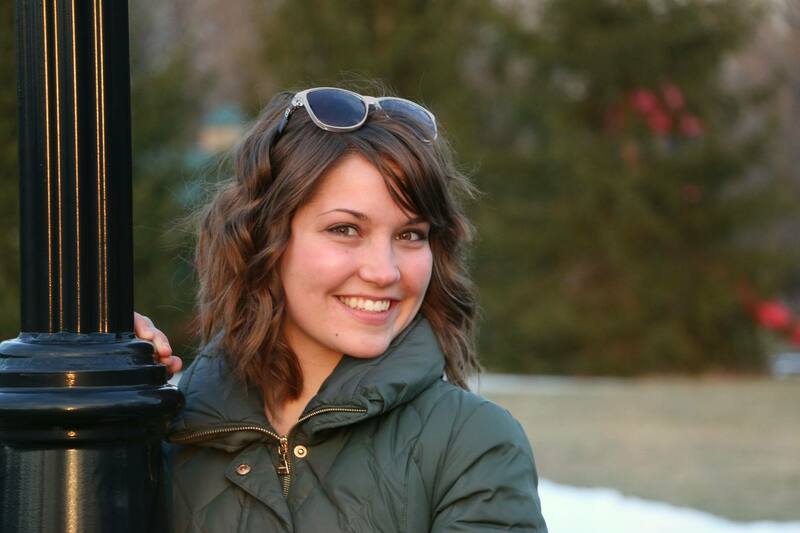 Nora Anderson is a Michigan-born Irish gal who loves precipitation, dancing, surprises, live music, water-skiing, the Catholic faith, and meeting new people! Every day holds new joy, and she loves recognizing and spreading that joy through talking, singing, and writing. 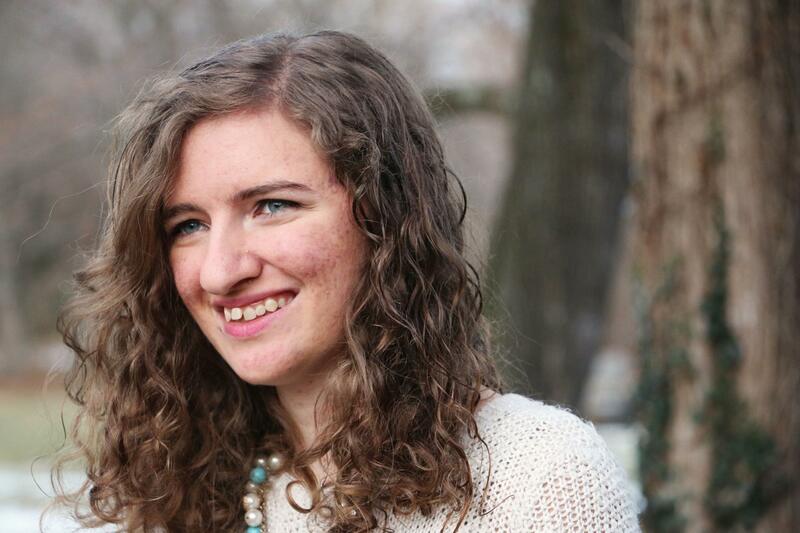 Nora is dedicated to bringing about a culture of life and ending abortion and euthanasia. Currently, she serves as a full-time pro-life missionary with Stand True Pro-Life Outreach. Mary Kimball is a Tennessee farm girl who loves animals and helping people. She attended Asbury University for 3 semesters before hearing God’s call to become a full time pro-life missionary at Stand True. She loves the spring and summer seasons, as well as traveling, swimming, camping, riding horses, and anything to do with animals! Mary has a heart for adoption and is studying Chinese in hopes of one day serving the orphaned and abandoned children of China. 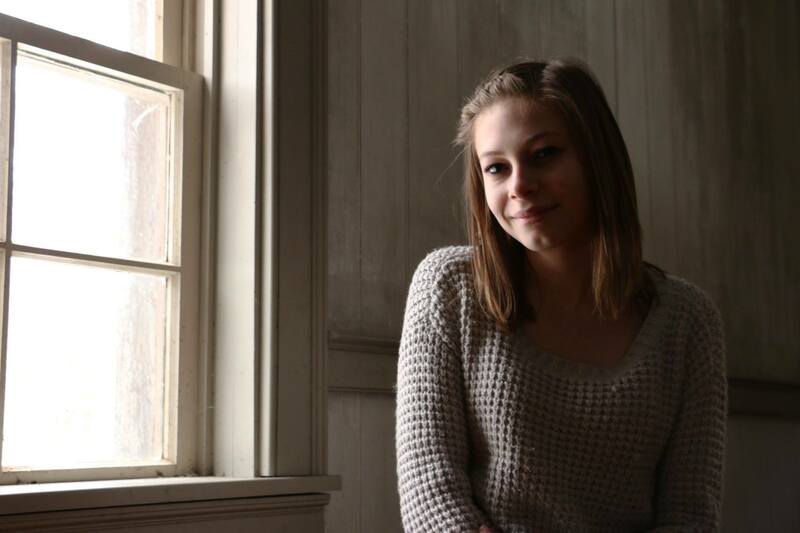 Kimberlee Kemper is a freshman in high school who is striving to be the best she can be. Kimberlee sees so much respect and dignity in dressing modestly, and she has a heart for helping others. Kimberlee loves traveling and her favorite place is California. She enjoys spending time with family, playing violin, and doing pro-life work with the Stand True team. 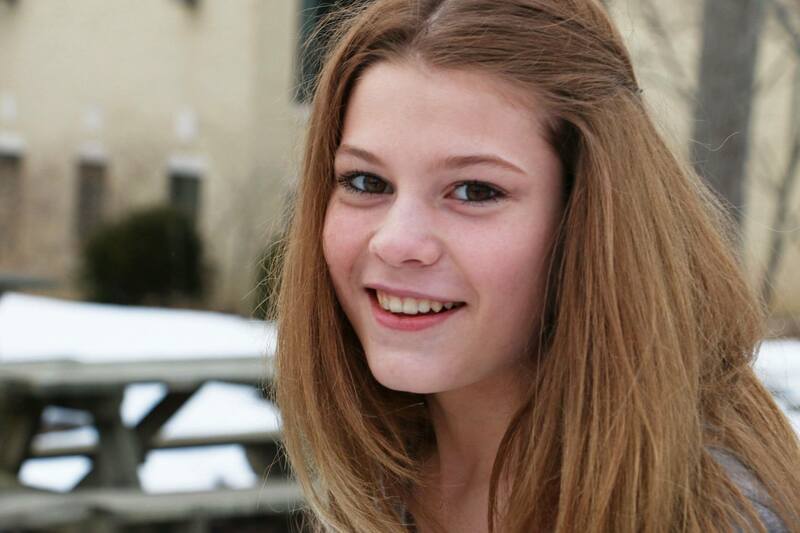 Abigayle Kemper is girl who has a gift for reaching out to other people. She enjoys shopping, traveling, and playing with kittens. She loves children and has a heart for those who are lonely or outcast. 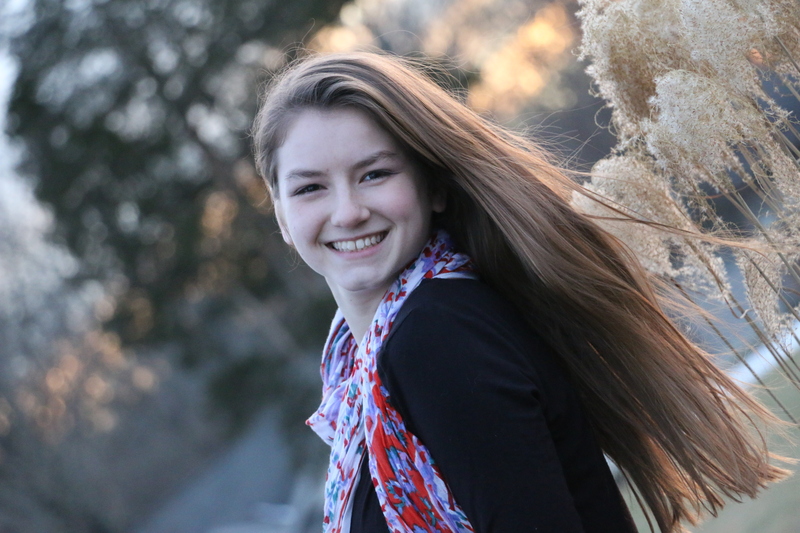 Abigayle is a young pro-life advocate and is excited to dedicate her talents to the Modesty Honors Beauty movement to foster self-respect and the magnification of true worth in others. Wow, I am so incredibly humbled to receive that message. Thank you for your encouragement for us to keep doing what we are doing. God bless you, Nikita. Keep striving for God!